We can all use more sunny days and big smiles in our lives. This engagement session from Jessica Frey Photography has both. Poodle/terrier mix Giovanni and his sidekicks, Walter and Gabriella, just add to the joy. All three dogs are rescues. 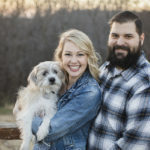 From Jessica: “Ashley and Dan wanted an outdoorsy location for their session where they could include their furry babies too. From Ashley: “Dan and I met through an online dating site. 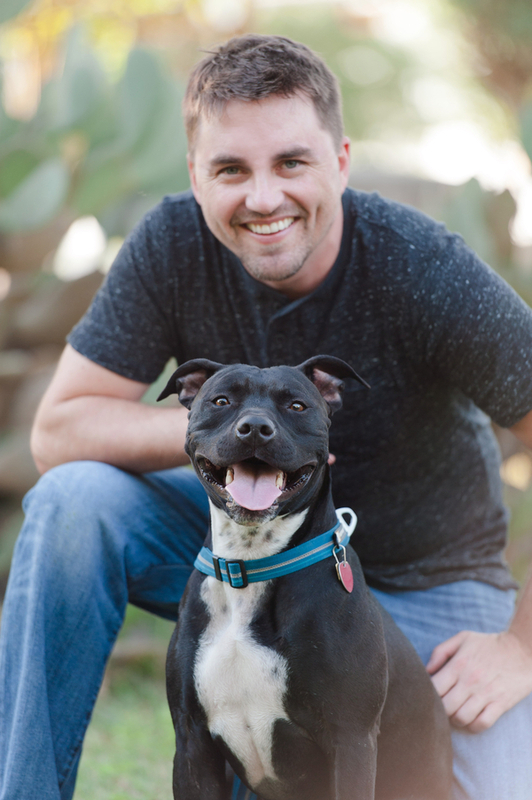 The majority of my dating profile and our first date included me talking about how I spend most of my free time hanging out with my dog Giovanni. After dating for about two weeks, Dan met Gio, and they became instant best buds. 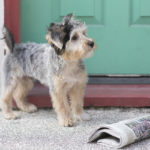 We’d already discussing wanting to add a little princess to our puppy pack, and after a few months of fostering through Austin Animal Center, we found Gabriella! We fostered her for about a month before being able to officially adopt her and make her a fur-ever member to our family. 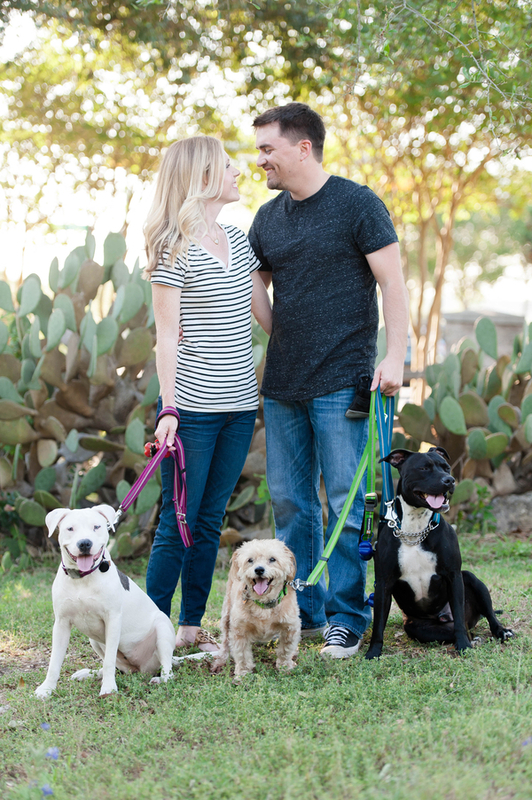 Dan and I are pretty awkward in photos, so when Jessica Frey, my friend, and rockstar photographer, kindly nudged us to do an engagement session, we knew we needed to have all our pups with us. I don’t know how she got the dogs to look at her and ‘smile’ for the camera, but she worked her magic! 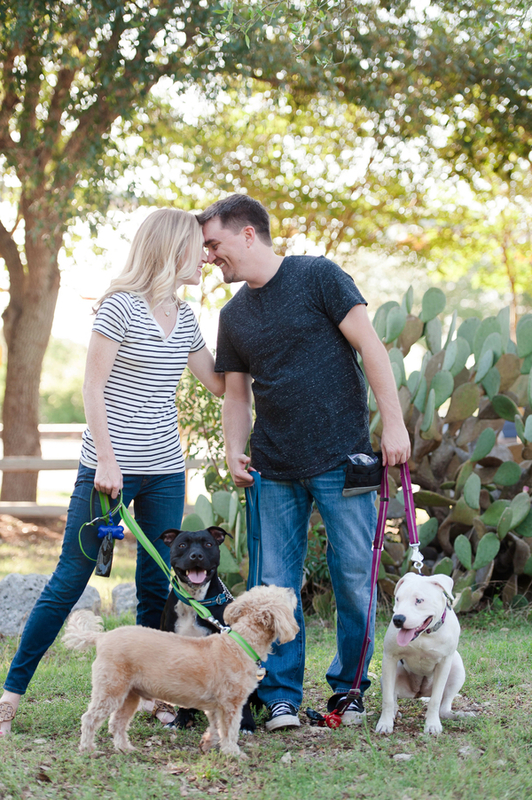 We love our family photos so much and cherish the memory of celebrating our engagement with our fur babies! You can see more of this Austin, Texas, engagement session on Jessica’s blog. Follow Jessica Frey Photography on Instagram. 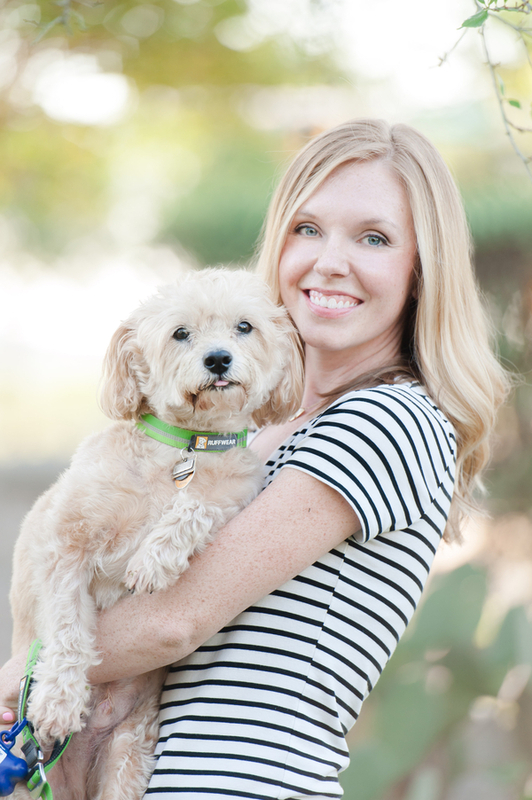 About Jessica Frey Photography: Based in Austin, Texas, Jessica is an international wedding photographer. Congrats on your engagement! 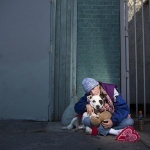 How fun that you included the pups in your photo shoot. It sounds like you have so much love in your life and are em-barking (lol) on a new chapter. I wish all of you the very best and much happiness. How wonderful! 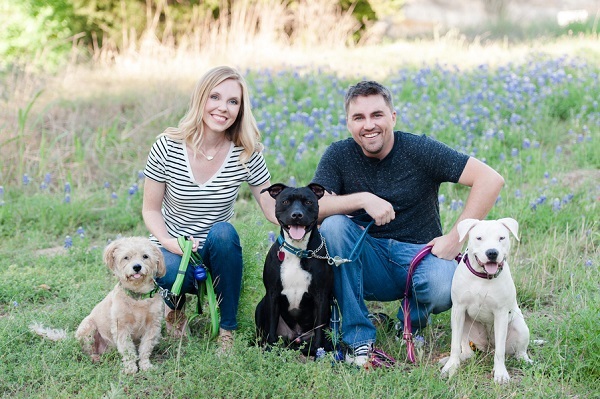 Thank you for sharing Ashley & Dan’s engagement session and their precious fur-babies!!! My pleasure! I hope you’ll send more sessions my way! What a happy family! Giovanni looks a bit like Ruby. He does remind me of Ruby. Everyone is wearing a smile in this picture…so precious. The background speaks of the beauty of nature. They will always treasure this picture. That is a beautiful story of how 2+1 became 5! This looks like it’s going to be a great big family. 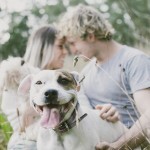 I love seeing photos of fur children with the humans in engagement photos. OMD, Jessica and Giovanni and Dan and Walter look like each other!